Two great books: on prayer and on spiritual leadership. I’ll be developing a book review section on the site, but meantime, a word or two about a couple of books I am reading at the moment. One is on prayer and the other is on spiritual leadership. 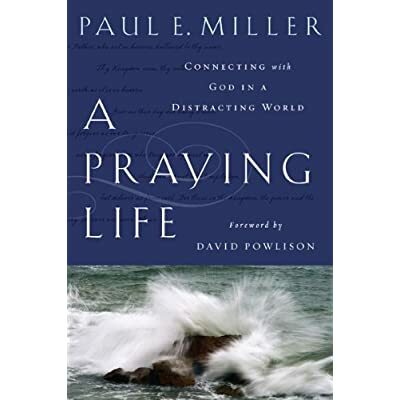 A Praying Life, by Paul Miller, is a superb book on prayer. In fact its implications go wider than prayer as he applies great insight to various aspects of the journey of faith. The writing is real and honest, inviting its readers to admit the challenges they face with prayer, then step forward into living life with a God of hope. Learning to pray like a child. Learning to ask your father. Living in your Father’s story. If you are not praying, then you are quietly confident that time, money, and talent are all you need in life. The second book is a must-read for Christian leaders. A Work of Heart, by Reggie McNeal. 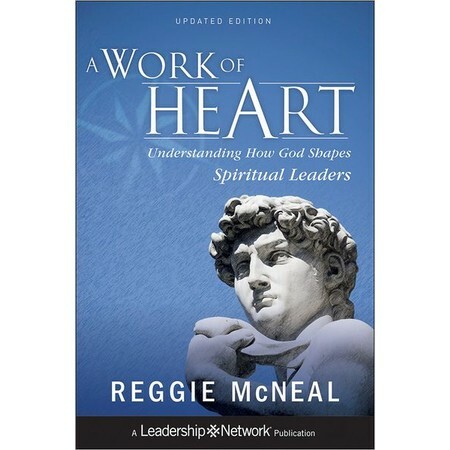 McNeal’s aim is to get at the heart of the leader and to look at the ways in which God shapes the heart. He outlines the leadership journeys of four of Scripture’s leaders: Moses, David, Jesus and Paul and then moves on to look in detail at six “sub-plots” in God’s heart-shaping work. Culture – meeting the world. Call – figuring out why we are here. Community – connecting with others’ hearts. Communion – rehearsing for eternity. Conflict – learning to die so we can live. Commonplace – discovering that the ordinary is extraordinary. I realise that those headings may not mean much without the development that McNeal brings to each of them: before I get to a complete review on the site, I will blog through each of these sub-plots. The anointing is the God-part of the leadership equation. It accounts for the leader’s effectiveness that reaches far beyond what the leader alone brings to the table. Christian leaders certain of their call allow it to become the center of gravity for their life experiences. The capacity to see God at work in the common things of life is a hallmark of great spiritual leadership. Previous Post BBC – or is that BBCE?